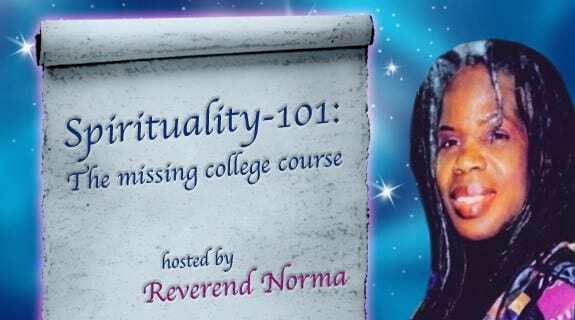 My guest this week is an extra-ordinary person, She’s walking that spiritual rhythm we talk about so often in this course. Cynthia Hawkins is a teacher, a graduate of The Light and Living Series, a people person whose journey on the path of enlightenment has been a shining example to others. She is also a gifted massage therapist and a cancer survivor. Like me, you’ll be inspired by her story, enlightened by her faith and amazed by her courage. Call into the show live at: 1-866-472-5794.